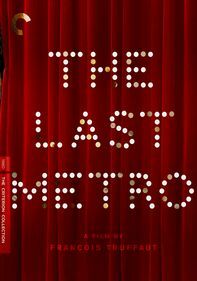 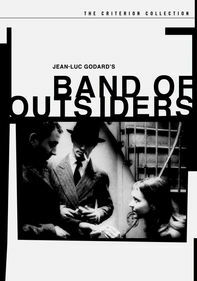 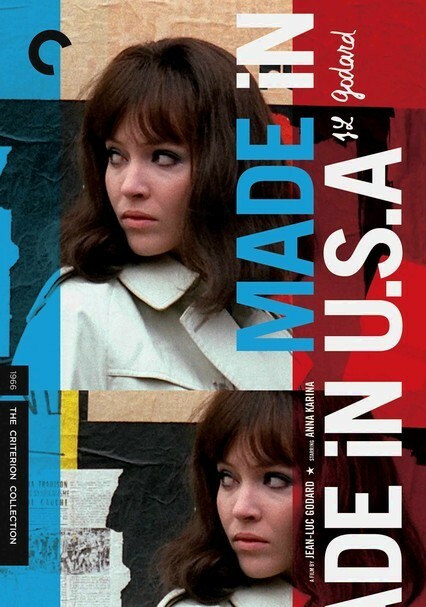 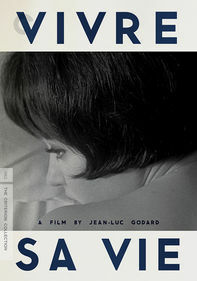 In this self-referential political thriller from French New Wave auteur Jean-Luc Godard, journalist Paula (Anna Karina) muses about love, movies and capitalism while uncovering dead bodies and scouring fictional Atlantic-Cité for clues to her ex-lover's murder. 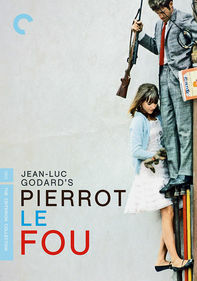 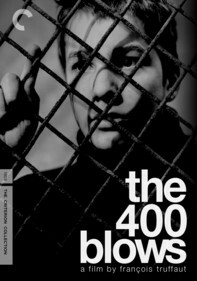 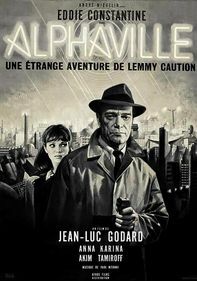 Loosely based on Donald E. Westlake's novel The Jugger, this lushly photographed film co-stars Jean-Pierre Léaud and László Szabó. 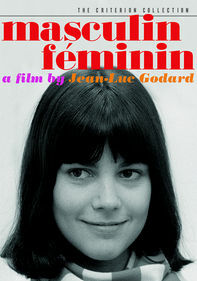 Singer Marianne Faithfull appears as herself.